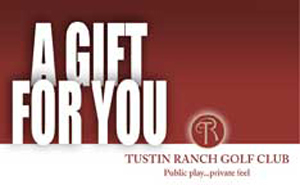 Gift card can be used towards green fees, equipment purchases, food and beverage and instruction. $50, $75, $100, $200 cards available. Save up to 41% when you purchase driving range cards. More balls for your buck!